With every product you purchase from Live By Being, you help teach a foster child the importance of self-care. The US foster care system is currently home to over 400,000 children. Thousands age of out the system each year without a permanent residence and 50% is unable to gain and sustain employment by the age of 24. 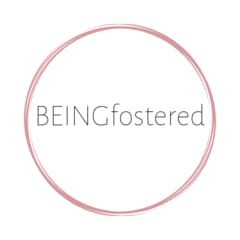 BEINGfostered is a commitment to donate a portion of every product sold to non-profit organizations that cultivate self-efficacy in current/alumni foster youth through programs/services that celebrate their resilience and provides resources to assist them in becoming independent and self-sufficient.